The Tramp and the Dictator - The Good and the Bad? - Motivate Amaze Be GREAT: The Motivation and Inspiration for Self-Improvement you need! Home Motivation The Tramp and the Dictator - The Good and the Bad? The Tramp and the Dictator - The Good and the Bad? 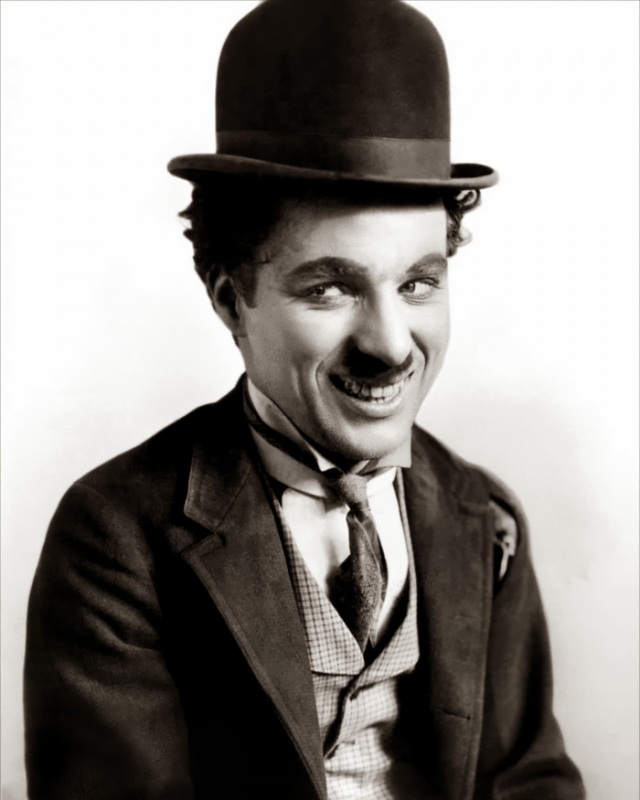 Today we bring you a fantastic documentary that compares the lives of Charlie Chaplin and Adolf Hitler. What's so great about this? The coincidences and how world history connects the two (opposites if you want to called them that way) is amazing. 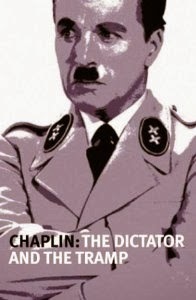 Of course all culminates with the release of the well known Chaplin movie "The Great Dictator", considered by many as a masterpiece. Of course this was a defying moment in history, how someone would dare to mock with the evil Dictator that tormented the world? 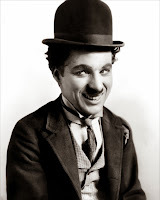 It was a brave act by Chaplin no doubt about that. And a message to all humanity. Would you be interested to know what Hitler thought about this parody movie about his own person? Do you think he hated it? Or he laughed about it, not afraid to make a fool out of himself? Find out with this great documentary. Great Dictator was censured by propaganda, but did Hitler saw it? 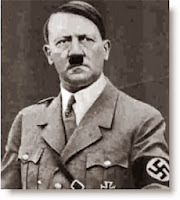 Life mission: Build an evil empire, consumed by power, holocaust leader. What choice would you make? Be GREAT with a smile! (these video link is shown only for educational purposes, Motivate Amaze Be GREAT as no relation whatsoever with the third party youtube account were this video is displayed. You can purchase the DVD version Buy at Amazon). 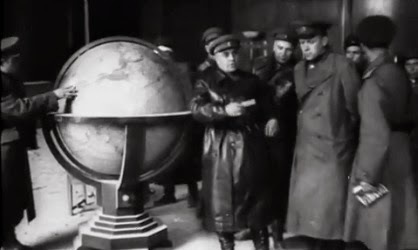 The second part of the documentary shows the making of the Great Dictator movie and how it was perceived by the rest of the world. Including by the Nazis, and Hitler in particular. 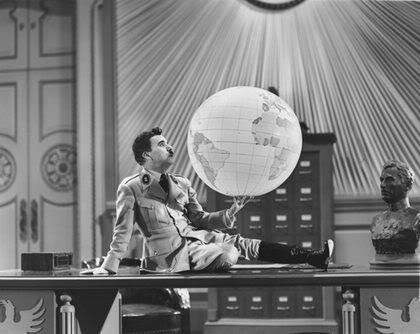 You know the world globe that Chaplin mocked in a classic scene from Great Ditactor? Real fact shown be the documentary: When the allies reach the Nazis headquarter where Hitler used to be, they found nothing. Everything was burned and destroyed.